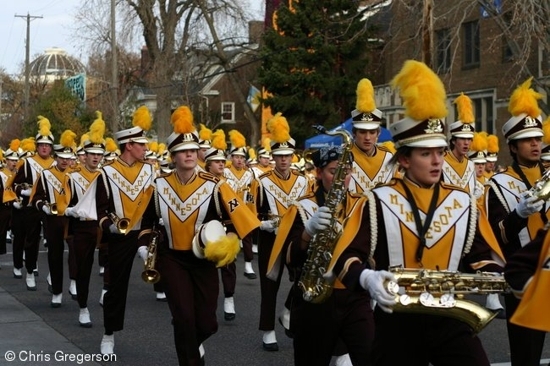 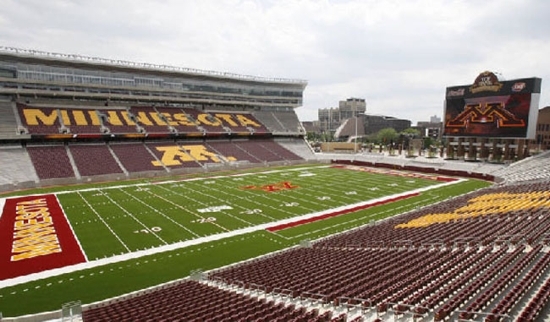 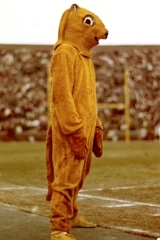 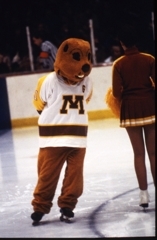 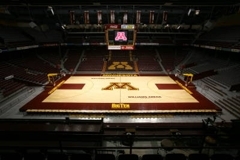 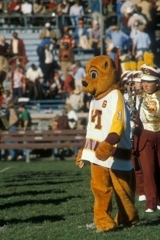 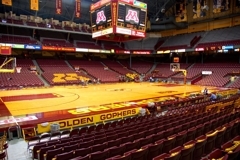 Goldy Gopher through the years, videos, etc. 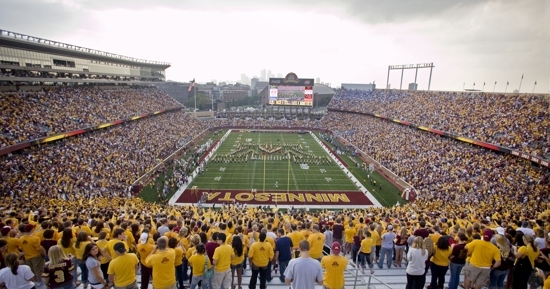 The Minnesota Rouser - nothing beats a LOUD M-I-N-N-E-S-O-T-A after a big Gopher win. 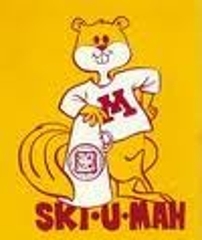 This famous Minnesota phrase Ski-U-Mah is more than 115 years old.